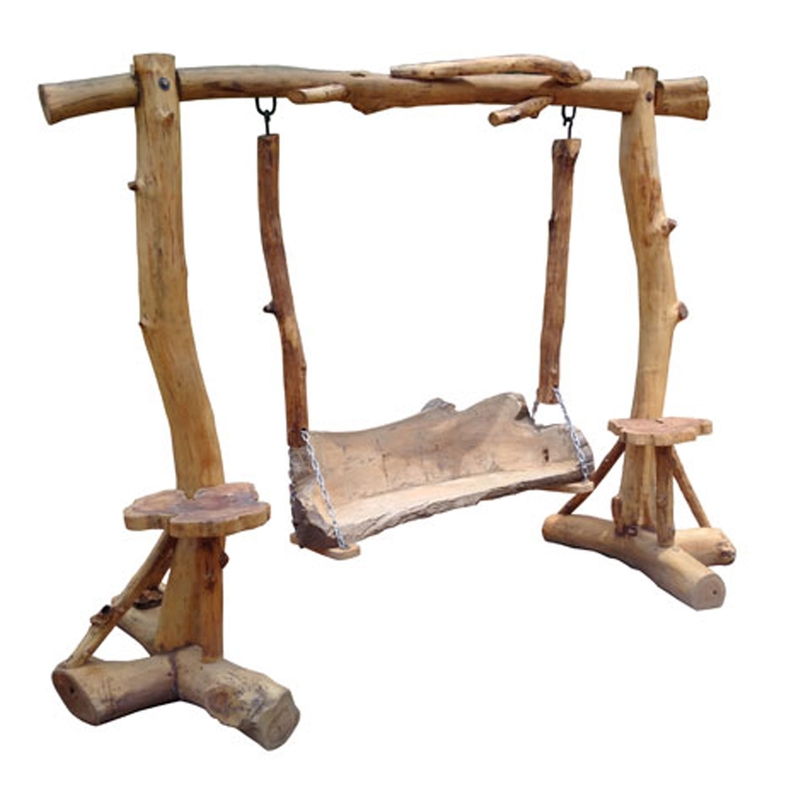 We are very proud to welcome this magnificent Teak Root Swing Bench Rustic. This bench features a lovely design and a magnificent feature. The bench also acts as a swing, allowing a relaxing place for your garden. This product is created from a gorgeous teak root material enhancing its homely style.